Tyre review data from 97 tyre reviews averaging 74% over 1,125,800 miles driven. Positive - Good braking, good dry handling. Negative - Longest wet braking distances, high rolling resistance, noisy. Positive - Good steering and performance in the dry. Negative - Poor wet handling with slow steering and long wet braking distances. The Bridgestone Potenza S001 is available in both runflat and non-runflat versions. The Bridgestone designation for runflat tyres is "RFT", so look out for this on a listing. The Bridgestone Potenza S001 replaced the RE050A, so would be the logical tyre to fit. 2018-08-21 - I have the RE050s on my Alfa and they have been shockingly noisy since 10,000kms in. Will these do the same? It depends on the cause of the wear. If the wear is due to poor alignment resulting in cupping or uneven wear on the tyres there's a chance any tyre will become noisy. 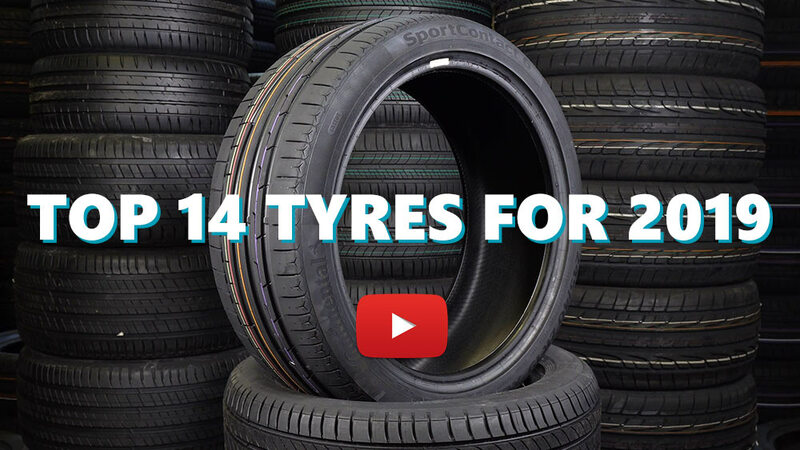 Available in 60 tyre sizes - View all. Have you driven on the Bridgestone Potenza S001 tyre? Please help millions of other drivers make an informed tyre choice and pick the correct tyres for their car by submitting your review of the Potenza S001. Purchased these for all 4 alloys on my Audi S3 at a very good price, had ContiSport6 before. I have to say I have never seen the traction light flash on my car with the Potenza's on, these tyres are very good in the rain and dry, even at high speed around corners. Launch controlled my car several times with these tyres on and it handles it very well. Can't really complain especially when they are giving lifetime guarentee on the tyres, would purchase these on my next set for my Golf GTD. Handling is simply not what i expect, a series of disappointing results. The rear was more likely to move. It doesn't feel connected at all. My last set of tires was pirelli p zero nero and they were much better. Next tires will be michelin pilot sport 4 or continental sport contact 6. Had these installed on my 1998 SLK 230. The car is on lowering springs and Koni yellow shocks, therefore the tyres a bit more diagonally placed. These tyres wear pretty quickly on the inside, but that has something to do with the fact that my car is lowered. So maybe I am not the right person to say anything about the wear on these tyres. One thing I can say something about is noise, these tyres are bit noisy. After that I replaced these Bridgestones with Michelin PS2's, I noticed that those tyres were a lot quieter. The Michelins also absorb the bumps in the road far better I must say. The Michelins also seem to be more stable during high speed cornering, that doesn't that the Bridgestones handle badly, high speed stability and grip is fine. But the Michelins are better. Overall I would recommend this tyre if you can get it cheaply. Otherwise I would recommend the Michelins.